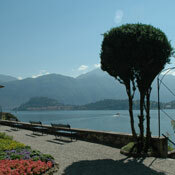 Villa Carlotta is the most popular tourist attraction in the Griante area if not on all of Lake Como. 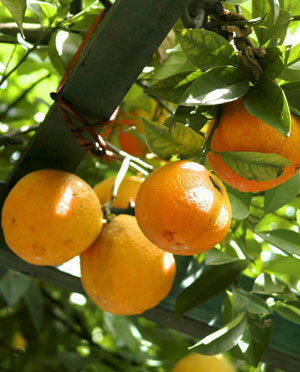 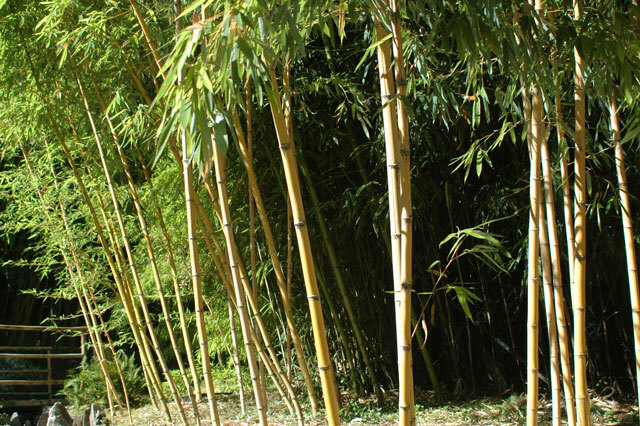 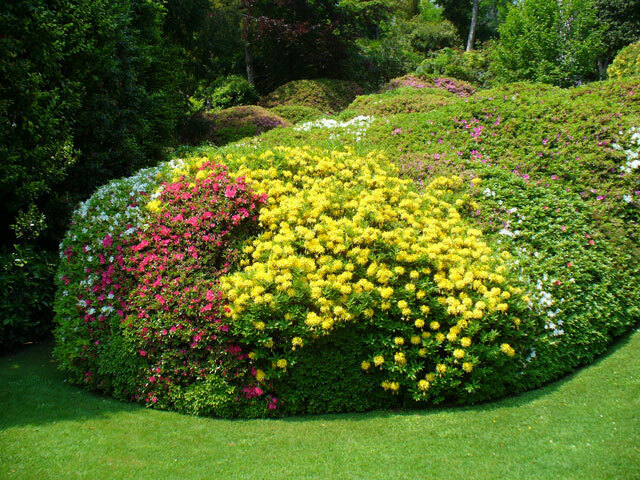 It is renown above all else for its spectacular gardens and surroundings which are visited by almost 200,000 people each year between the middle of march and the middle of november. 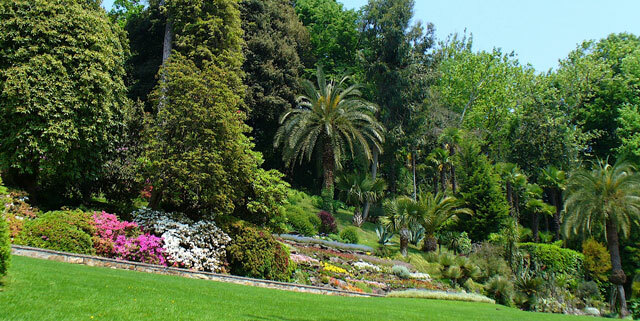 Villa Carlotta is a sanctuary of rare beauty, where masterpieces of nature and art live together in perfect harmony in over 70.000 square metres of gardens and museum. 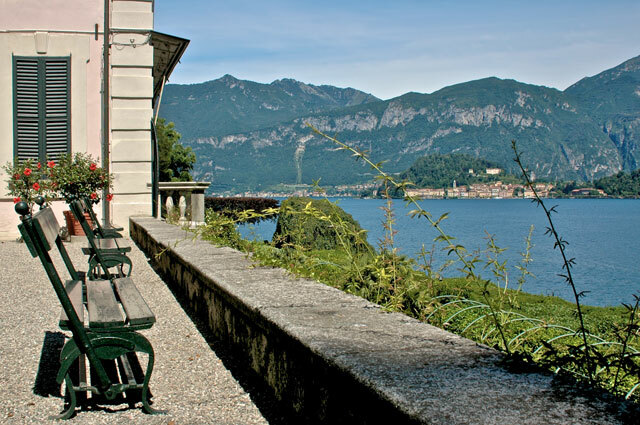 Located on the most picturesque part of Lake Como, Villa Carlotta is a unique sanctuary of art and beauty. 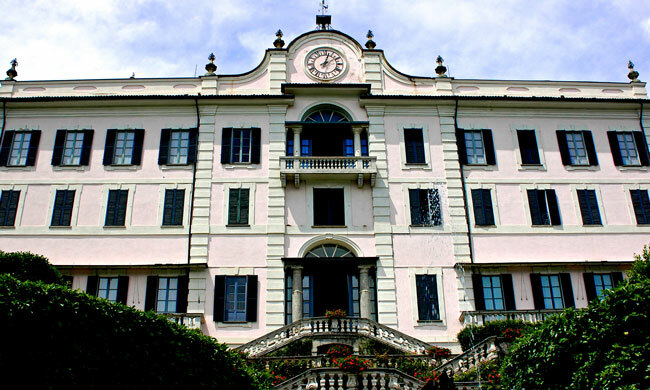 The villa was built at the end of XVII century by a Milanese family and changed hands a few times until it was taken over during the first world war by the the foundation which currently operates it. 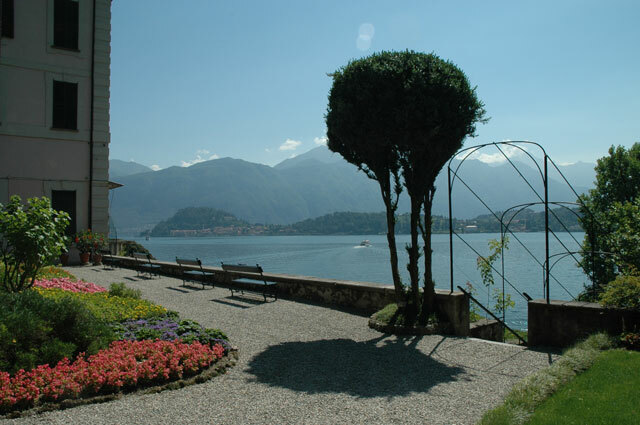 It gets its name from one of its last owners, Princess Carlotta, who received the villa as a wedding gift from her mother. 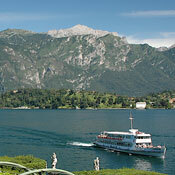 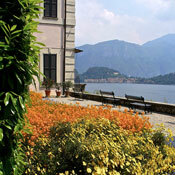 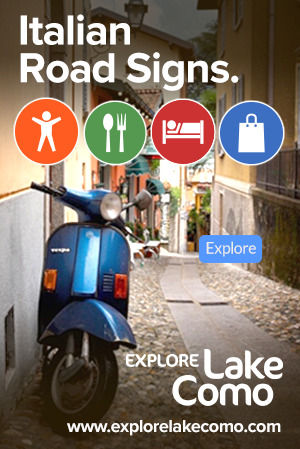 Villa Carlotta is located on the most picturesque part of Lake Como. 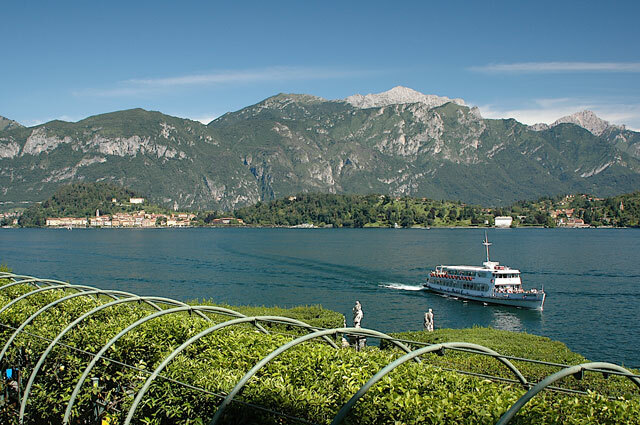 From Villa Carlotta, the Bellagio peninsula set against a backdrop of blue lake, sunny skies and rocky mountains creates a vista that rivals any other the world over. 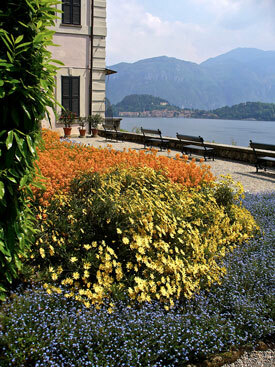 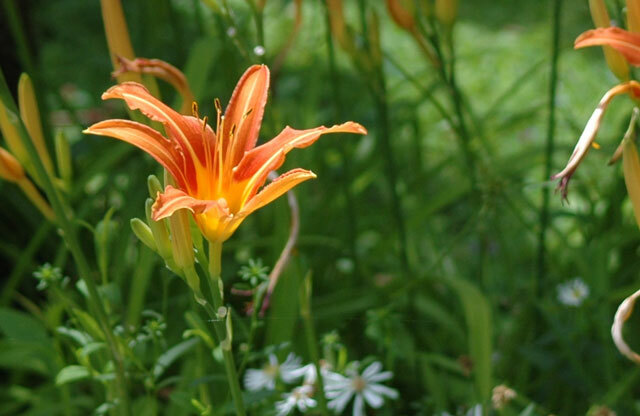 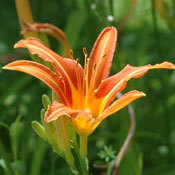 But it is the gardens, especially in spring that attract so many. 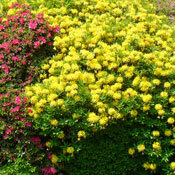 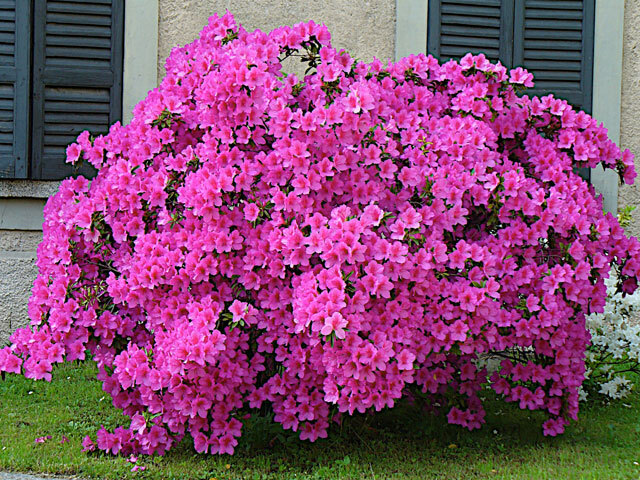 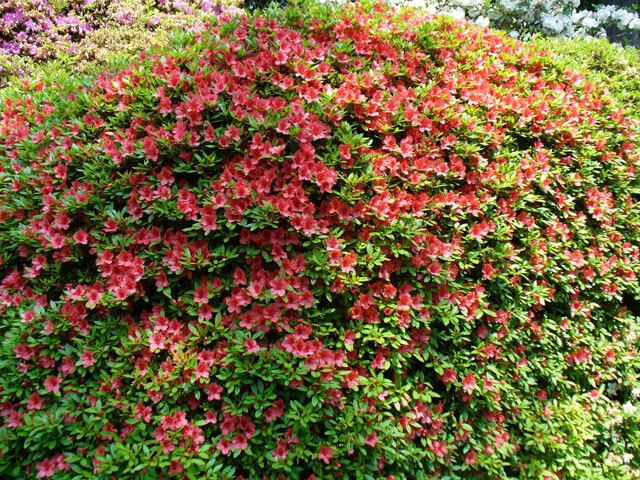 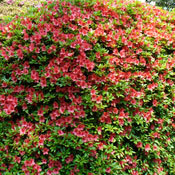 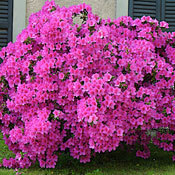 Created mostly by the villa's last owners, the gardens chiefly owe their reputation to the rhododendrons and azaleas spring flowering, consisting of over 150 different varieties. 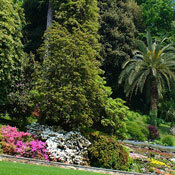 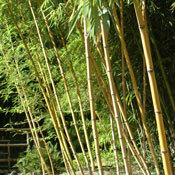 But the gardens are also worth visiting in the summer and early fall for its old varieties of camellias, century old cedars and sequoias, huge tropical plants, the Rock garden and the Ferns valley, the Rhododendrons wood and the Bamboos garden, the agricultural tools museum and the wonderful views of Lake Como. 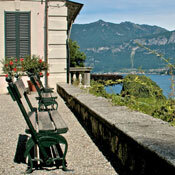 The Villa has a small cafeteria, a picnic area, and a bookshop.